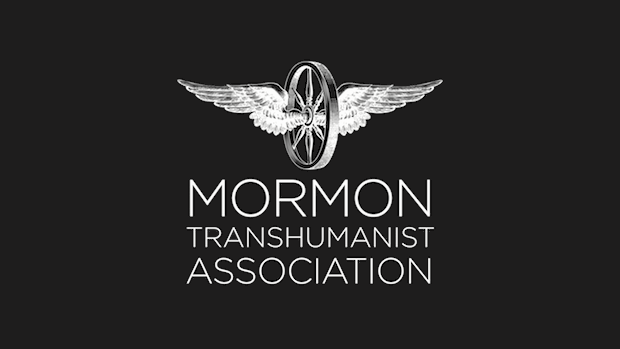 At the March meeting of the Board of Directors of the Mormon Transhumanist Association, the Board elected Christopher Bradford as the new President and CEO of the MTA. Chris is a founding member of the MTA and has previously served as Vice-President and has been on the Board of Directors since its founding. Chris and his wife, Lucy, have eight children. Chris spent most of his youth overseas in the Middle East and Europe, returning to the U.S. to graduate with a degree in Linguistics from BYU. Professionally, Chris is VP of Engineering at Ancestry; he also enjoys performing, especially musical theater and choral music; reading; and philosophy. This leadership change coincides with the tenth anniversary of the founding of the MTA. Throughout this decade, the MTA has been headed by Lincoln Cannon, who has done a tremendous job as President and CEO. Lincoln will continue to serve on the Board of Directors and will, of course, continue to be actively involved in the MTA. We are grateful for his service -- past, present, and future. Please direct any questions about this change to admin@transfigurism.org.